I still do not know if I'm late but here I am the schedule of my country is different here now it's 8 o'clock at night, I hope everyone is well. 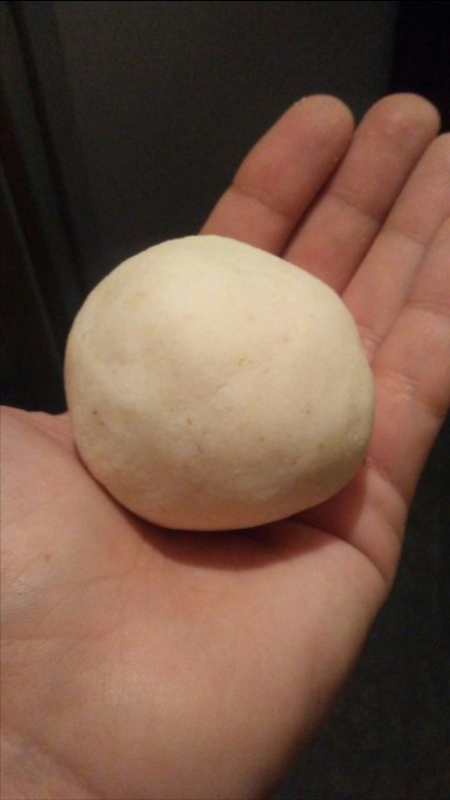 This week I had some time in addition I found the method interesting for this week, let's say that this in my country is every day to try a low budget eat so I started thinking and here I present my recipe for low cost. This is an auyma cream with celery. 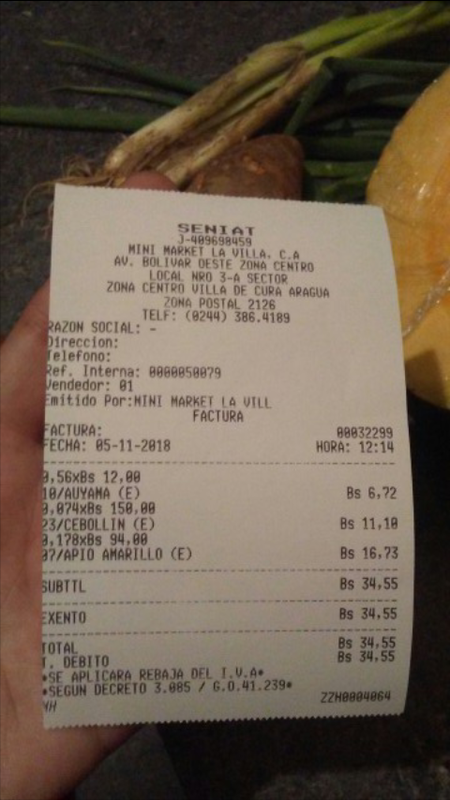 In the greengrocer I bought 0.560 grams of pumpkin (Auyama), 0.074 grams of chives and 0.170 grams of celery, this is for 1 person the cost in the current currency, they just exchanged it from Bolivares Fuertes to Bolivares Soberamos was 34 sovereign bolivars with 55 cents . 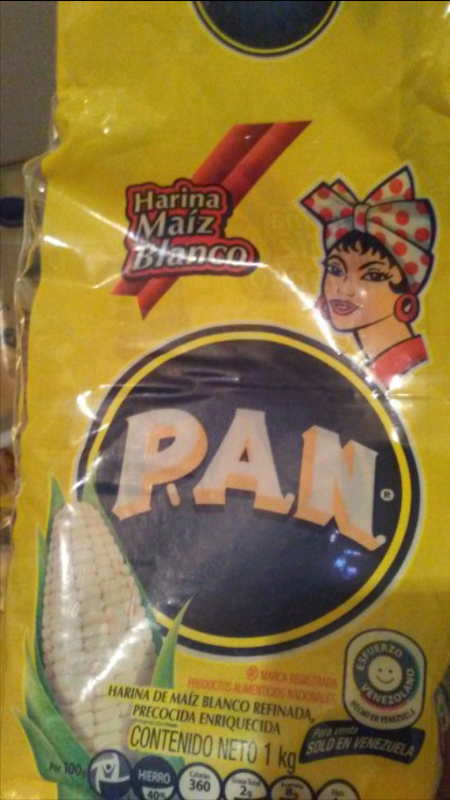 This before this monetary conversion is 3 million 400 thousand sovereign bolivares a very little price, the government recently took out five zeros to the currency so that the problem of inflation that exists in the country was not visualized. 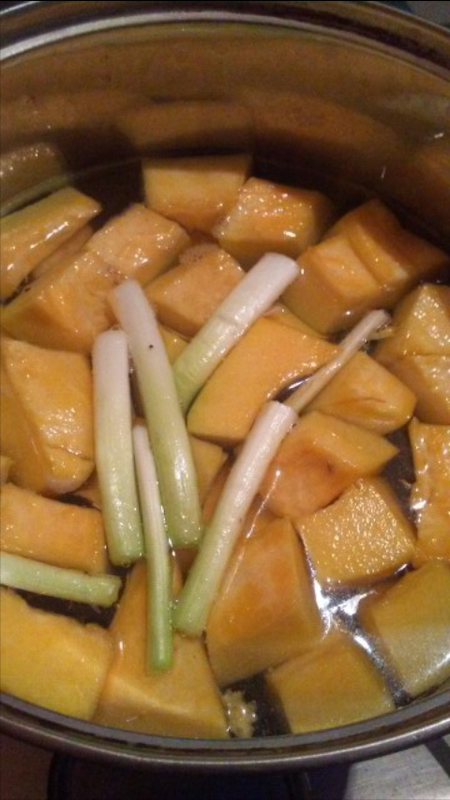 For the cream use Pumpkin, chives, celery, salt, pepper and butter. Add hard cheese into pieces and a bit of cut chives to decorate. You’ve created a pleasing looking meal for such a low price - well done! Healthy and delicious no doubt :) great entry! 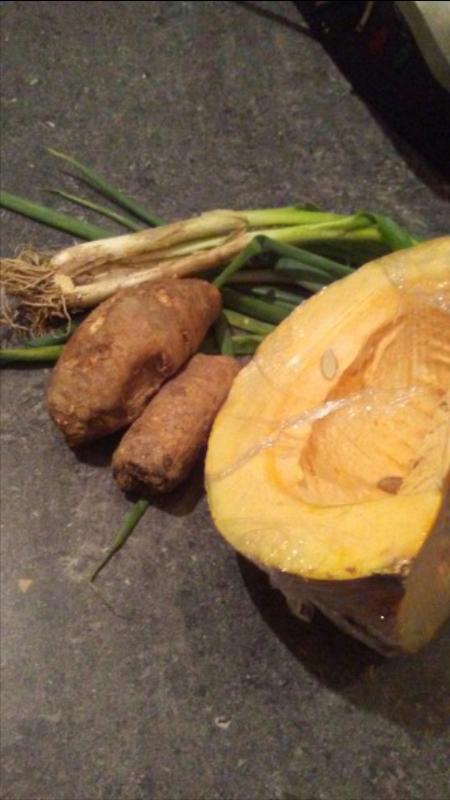 Pumpkin soup sounds delicious! I always love that vibrant color in my bowl. Well done! Omg the arepas look so good.. So does the soup too. Honestly tho I'd eat 10 pieces of arepas! Wow @yesslife! 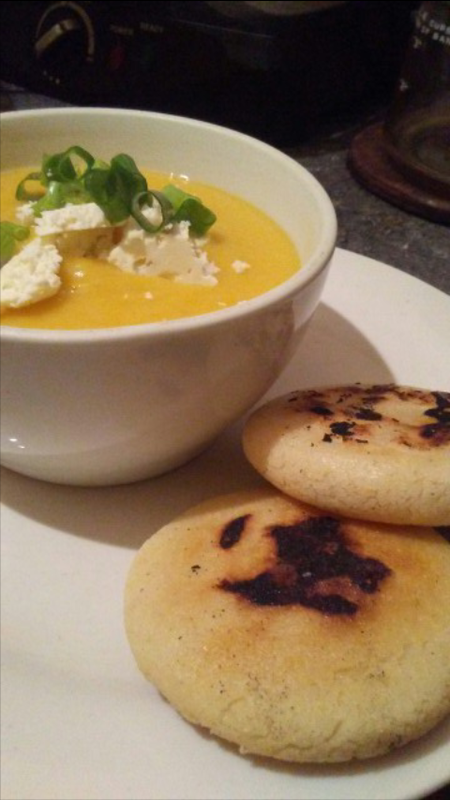 You have made an amazing soup and arepas. It is heartbreaking to read about the situation in your country. But, when I see what you have made It brings a smile to my face because you have made such a delicious and healthy meal with so little! It really shows how resourceful and creative you are in the face of so many challenges. Thank you for sharing your story and your dish with us! You have created a delicious and satisfying meal with so little bolivares! 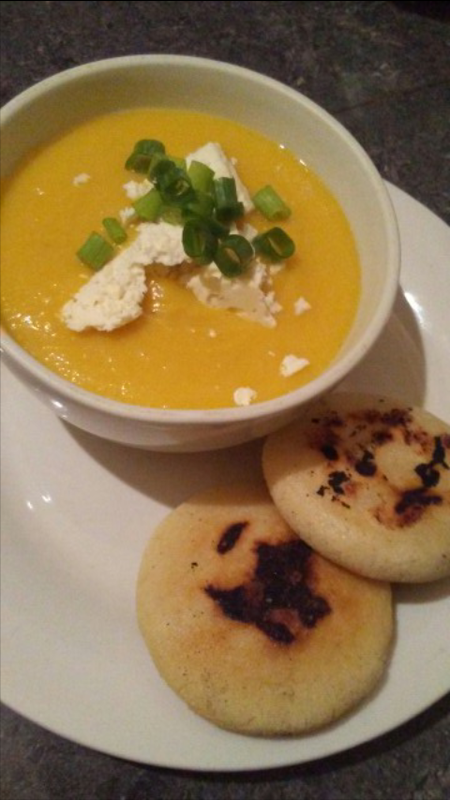 The auyuma looks creamy and tasty and your arepas go perfectly well with the soup to complete the meal. I would be happy to have this for my meal anytime! Wonderful entry for CwU budget meal week @yesslife! Hoping things will improve in your country soon! Hang in there. Hoping things will improve.